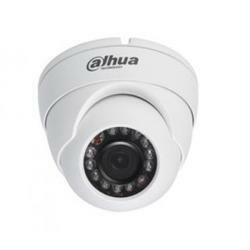 With sincere intentions to continue increase our reputation in the industry, we are offering a comprehensive assortment of Dahua AHD 2mp Dome Camera in the market. • High speed, long distance real-time transmission. 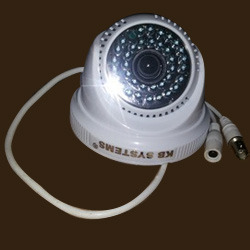 • HD and standard definition switch.